Welcome to Salon Snax! 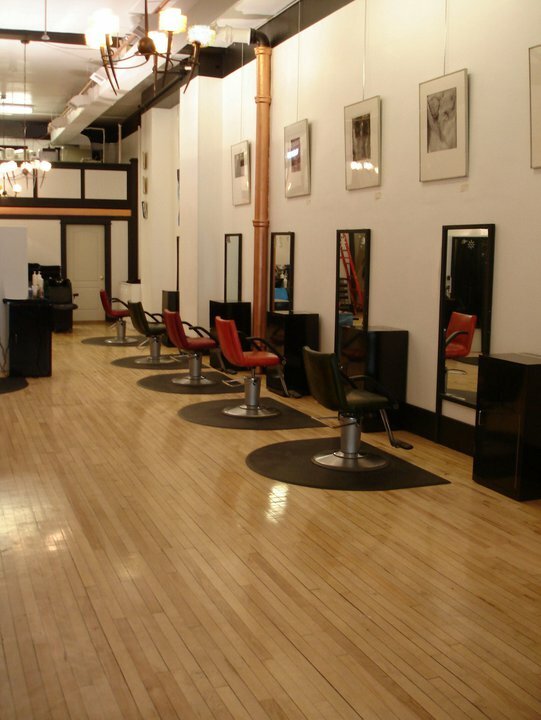 We are a full service Salon and offer many different hair services as well as esthetic services. Our salon has been voted Regina's BEST HAIR SALON several times! 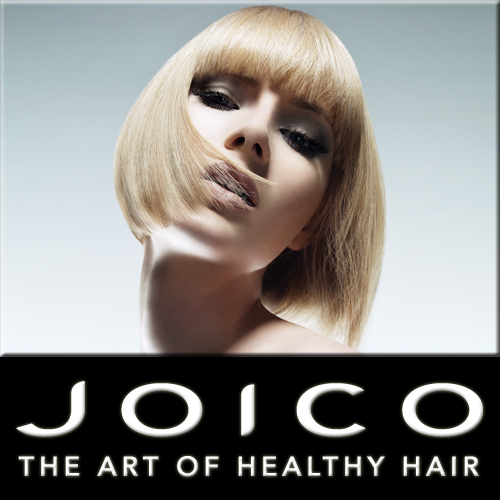 We carry many different products for all of your hair and scalp needs as well as various accessories. Our goal is to provide the highest level of service to our clients and their families.